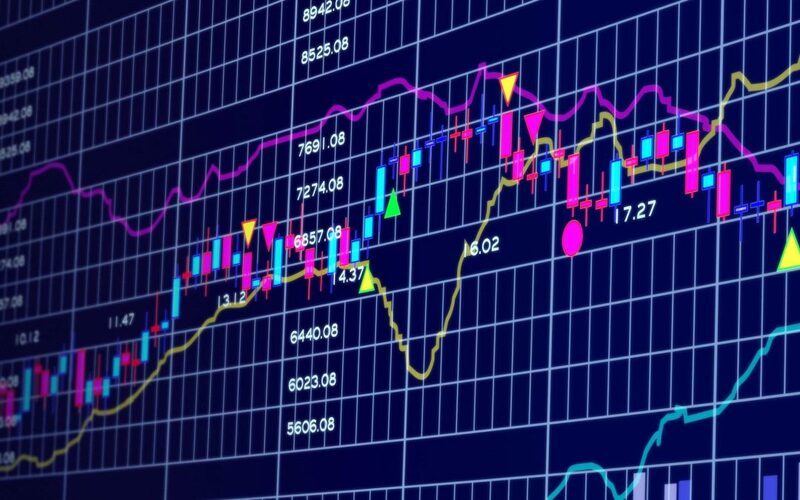 A quick introduction to reading candlestick charts! Doing technical analysis with candlesticks are part of any day trader’s diligence, be it on Forex or the Cryptocurrency market. As my second infographic, I have crafted a quick and handy guide to interpreting candlestick charts to determine bullish or bearish trends. A necessary cheatsheet for any trader, I hope that this would prove extremely useful! So if you do like the content on this infographic, please feel free to spread the knowledge. The more we educate ourselves, the better we are at making trading decisions. After all, we’re here to learn, trade and grow! This is great, is there a guide as to what each means? 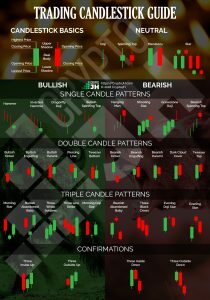 Currently, there isn’t a guide explaining what each specific candlestick means, but this guide should help you identify bearish and bullish trends in the market. As always, the technical analysis must be accompanied by qualitative analysis, in reference to what we read in the news and various channels. I’ve just emailed you a PNG version of the chart. Hope that helps!